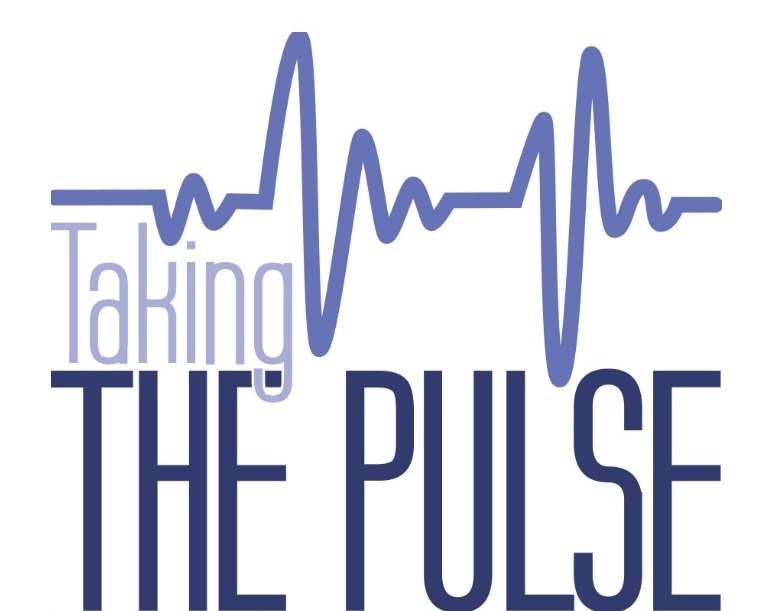 Taking the PULSE of St. Paul’s – Information Gathering! Three times a year, each of the eight members of the Pulse Ministry will call 10 parishioners to ask two simple questions and jot down their responses. You may be one of these randomly selected parishioners! Often times today, we choose not to answer the phone if we do not recognize the phone number. If this occurs, Pulse members will leave a message stating that we are with St. Paul’s and have two questions about St. Paul’s that we would like your “feedback” on. Your responses can be anonymous if you choose. Only the clergy gets this information and has commented at an annual meeting about how this valuable information is in helping the clergy to detect trends and make positive adjustments for our wonderful community. This is an awesome opportunity to share your opinion on two questions: (1) what do you like about St. Paul’s; (2) are there and changes you would like to see in the services and/or programs at St. Paul’s.